East Avenue Cottages feature some of the most pedestrian-accommodating places to live in the Old Fourth Ward. While the homes are fairly new to the neighborhood being built in 2013, the cottages are in high-demand. 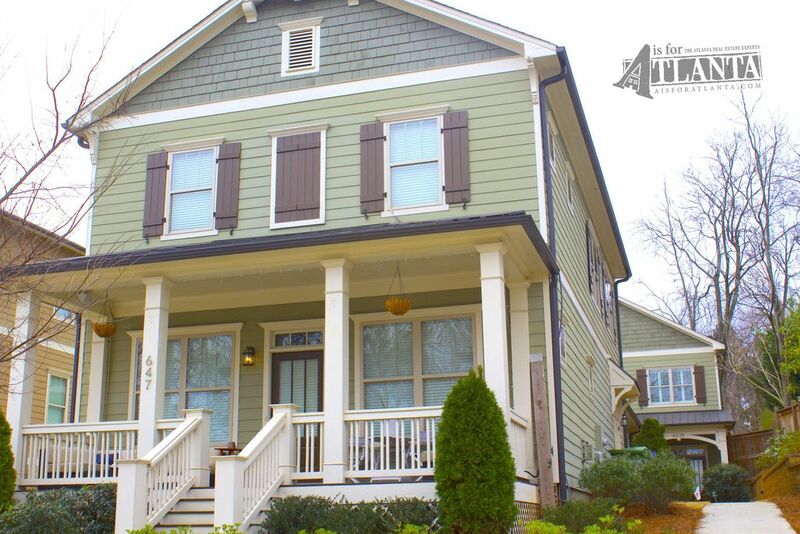 The East Avenue Cottages number 12 total homes and are located in the heart of Old Fourth Ward and steps from Freedom Trail and the Atlanta BeltLine. 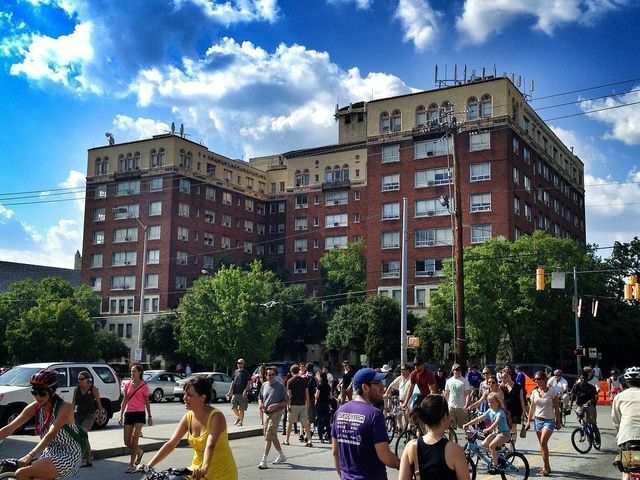 A short walk away lie the shops of Ponce City Market and the Historic Fourth Ward Park. 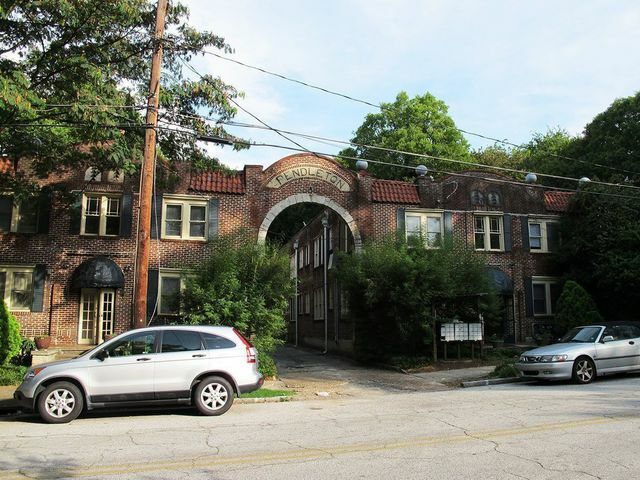 Beyond the historic district are Krog City Market and the shops and restaurants of Inman Park. These Craftsman-style homes feature hardwood floors, granite countertops, stainless-steel appliances, gas cooking, fireplaces, double vanities, walk-in closets, private 2-car garages, and professional landscaping. The builders placed great emphasis placed on the design and architecture of the homes, the site, and the landscaping to compliment the surrounding community and neighborhood. From phenomenal floorplan to great location, these homes are unique and appeal to those seeking the quintessential Old Fourth experience. 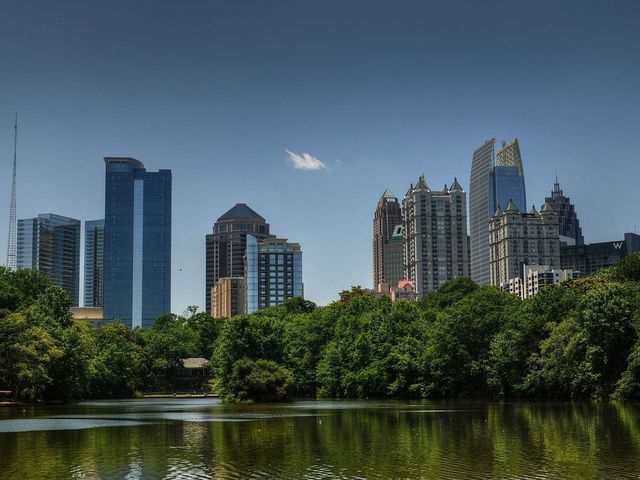 If you are interested in one of these distinctive spaces, contact us to find your home in the exciting neighborhood. To see a home in the East Avenue Cottages, contact a member of our team today. 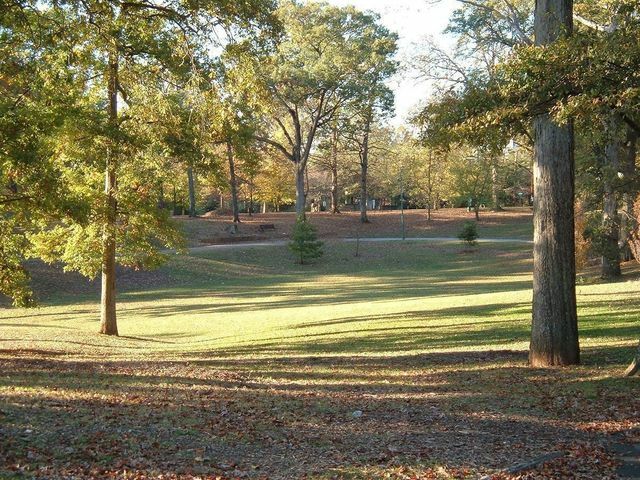 Interested in another home in the Old Fourth Ward?